Gone are the days when companies relied on swagger and intuition to generate sales. 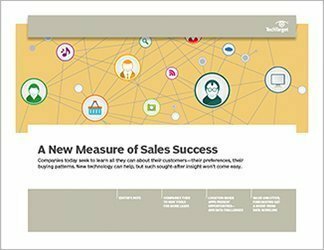 Organizations now use basic metrics to determine sales performance, although most aren't tapping into more advanced data that can better pinpoint which prospects might make a purchase. 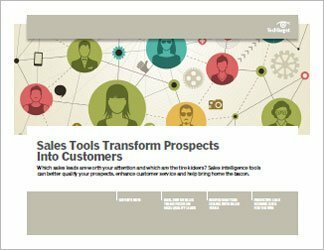 With sales intelligence software, salespeople can sift through leads, gain insight into their prospects' needs and preferences, and develop deeper relationships with customers. 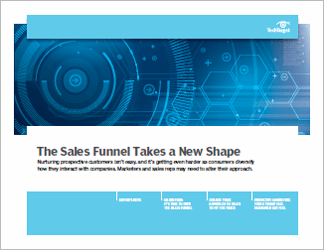 In the first part of this handbook, executive editor Lauren Horwitz reveals how one company is using a lead-scoring and analytics tool to rank prospects and hand off only promising leads to its sales team. 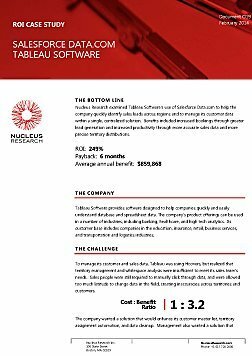 Another company's sales intelligence software provides managers with information on how their reps interact with prospects. Next, Horwitz focuses on a roofing company that's using sophisticated sales technology to close prospects on-site and more than double its revenue. 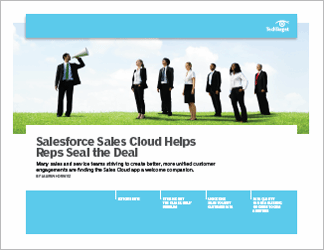 To close, marketing consultant Steve Robins advises that predictive lead-scoring software can help companies determine the likelihood that a prospect will buy.